Why don’t you say “the creator of GNU/Linux operative system”? A lot of times I’ve seen wrote in many places the name of Linus Torvalds instead. To say that is the founder of FSF doesn’t seem that is related to the way that GNU programs have to work, and, I guess, is the perfect time to tell his real charge, his real place in the development history. Greetings! 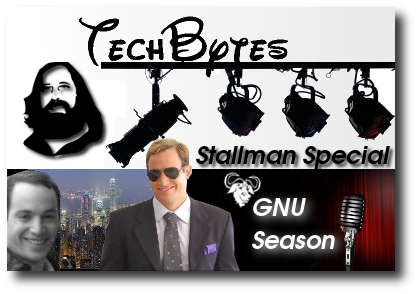 GNU is only one of RMS’ initiatives for freedom.